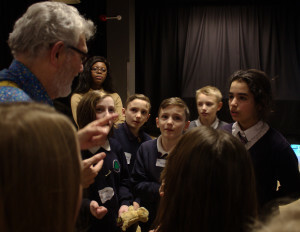 Pupil dispute resolvers from Sheffield schools celebrated their year and got to try out collaborative New Games at a special event on Friday 19th January. 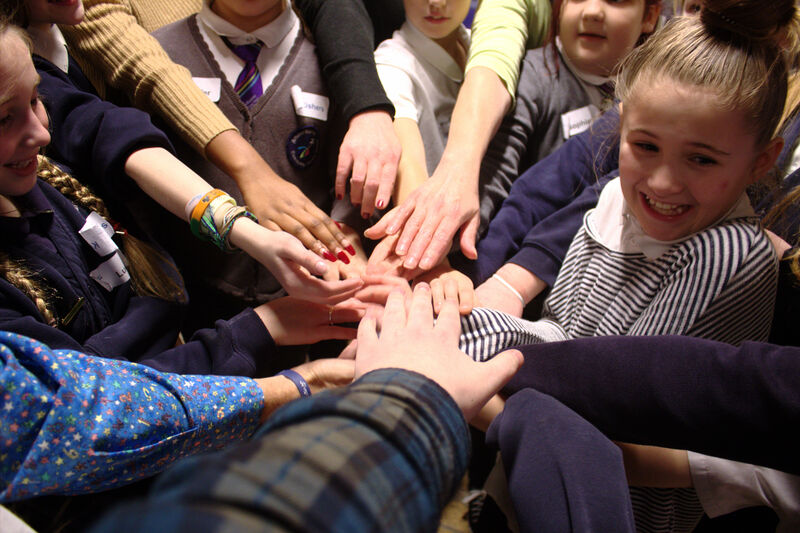 The CRESST project provides conflict resolution training to schools and children of all ages, ultimately enabling older pupils to become trained peer mediators who can step in and help when disputes arise at playtimes and breaks. 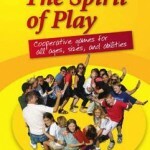 New Games are fun, co-operative games that everyone can play and that encourage participants to collaborate and communicate rather than compete against one another, even when there is competition. This 12th Annual CRESST Peer Mediator Conference was held at Sheffield University and opened by Sheffield’s Lord Mayor, Councillor Anne Murphy. Participating local schools were invited to send about 10 children for a reward day to acknowledge their voluntary efforts, to thank them, and to tell them how valuable is their contribution. The day also provides a great way for kids to meet youngsters from other schools so they can feel part of a bigger movement. The event included three workshops: a conversation cafe to discuss shared experiences, a workshop on building bridges plus one on identity run by the Anne Frank Trust, and a New Games session. Dale LeFevre, founder of New Games, ran three sessions for about an hour each through the day. 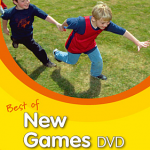 New Games are designed into the day’s programme to help encourage a good feeling between the young mediators and to balance the mental effort of the day with something active and fun. “Communication is not just verbal it’s also physical and New Games lets kids explore and play and enjoy and get to know each other. Improvisation is a big part of New Games, thank goodness, because I forgot my equipment and we improvised with trash cans and a clipboard for boundary markers” said Dale Le Fevre. CRESST’s work is not limited to the Sheffield area. New Games have been successfully delivered worldwide. It will ignite your passion to try the games within your own setting as soon as you get back. I had a fantastic day with lots of enthusiastic participants. Thank you Dale.